I'm professional audio engineer with more than 10 years experience in sound production. 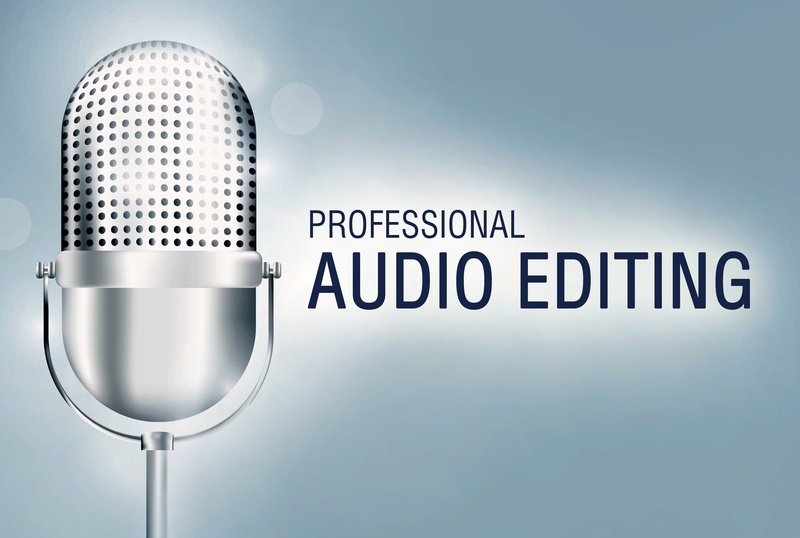 For £10 I will professionally edit, master and improve the quality of your audio file (podcast, voiceover) up to 15 minutes long. Please, send me your file before ordering, so I can analyze it and make a sample for you free of charge. Please upload your audio (mp3, wav, aiff, m4a, wma) or video (mp4, avi, mov, mpg, wmv) file to Dropbpx, Google Drive or wetransfer.com and send me the link. My name is Vitaliy and I'm from Minsk, Belarus. I have started producing music from the end of 90s when I was a teenager. In 2002, I started to perform as a musician and DJ under...Read moreMy name is Vitaliy and I'm from Minsk, Belarus. I have started producing music from the end of 90s when I was a teenager. In 2002, I started to perform as a musician and DJ under the alias T-Trider, playing different styles of electronic dance music. By the middle of 2000s I have become one of the most requested drum'n'bass DJs in Belarus. I've played gigs in all major cities in our country and abroad (Poland, Ukraine, Russia), I've participated in such big fests as Russian Drum'n'bass Convention 2005 in Saint-Petersburg (Russia), Kazantip 2005-2006 in Crimea (Ukraine), Basowiszcza 2008 in Grodek (Poland). My music has been released on labels such as Gizmo-Lab (Belarus), Shum (Russia), Vodkaredbull (Czech Republic). In 2011 I self-released a drum'n'bass album "Temptation Station", which was the compilation of my tracks dated 2009-2011. Also, my music activities go beyond DJing and music making. I was one of the founders of Electrokids promo group, that was organizing electronic music events in Minsk back in 2002-2012. Electrokids gave start to many belarusian electronic bands and musicians thanks to their well-known electronic music festival "System Of Electronic Madness". Since 2012 I'm focused on producing music for audio stocks and production libraries. My music can be found on all major royalty-free music platforms, such as Audiojungle, Pond5, Productiontrax, Luckstock and so on. My music was used in videos and ads by Honda Canada, Kingston, Asics Japan and many others. Since 2013 I work as a freelance sound designer and audio editor.